Super nice & well-cared for 3 bdrm, 2 bth home. 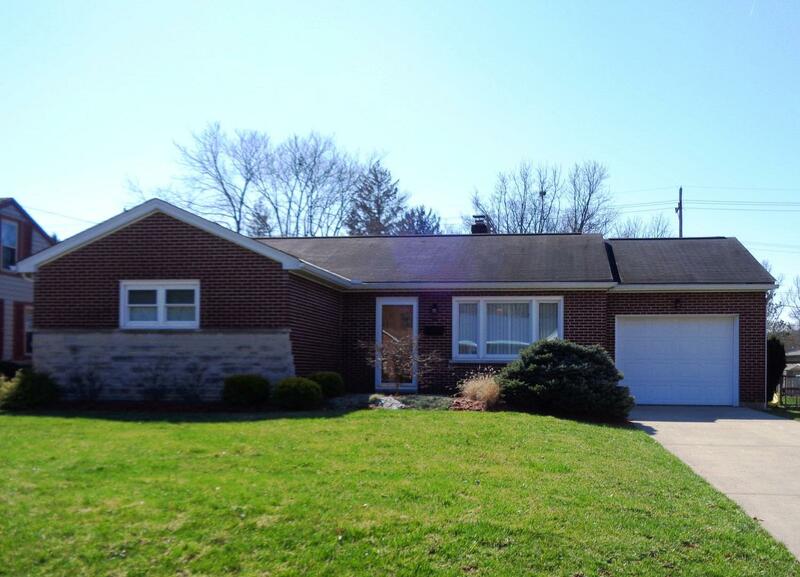 Large finished family room & full bth in LL. Low maintenance, all brick; large fenced backyard; private patio; storage building.